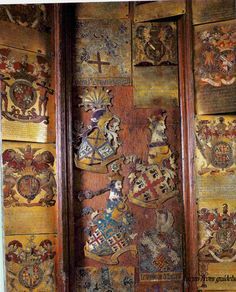 Garter Stall-plate of Sir John Wallop. 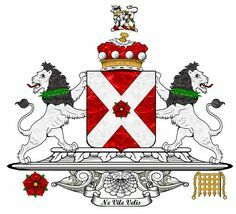 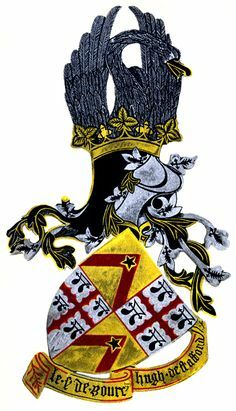 Garter stall plate of William Hastings, 1st Baron Hastings of Hastings, KG. 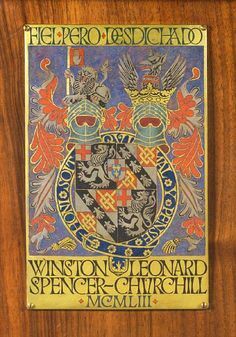 Garter Stall-plate of Sir Richard Wingfield. 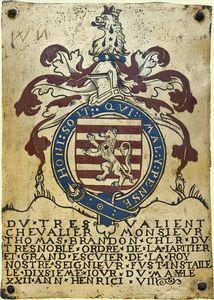 Garter Stall-plate of Sir Thomas Brandon. 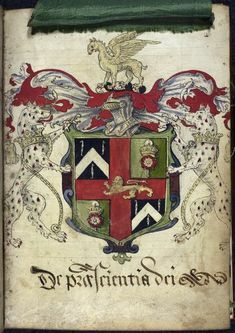 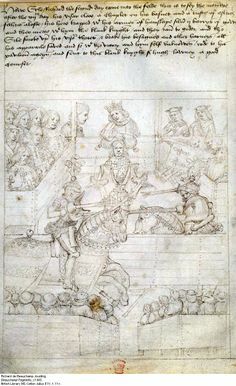 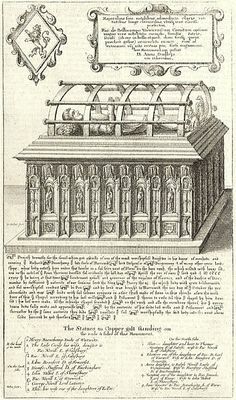 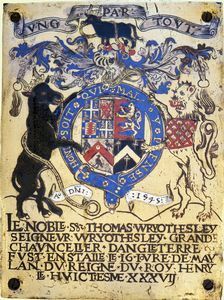 Garter Stall-plate of Thomas Wriothesley, first Earl of Southampton. 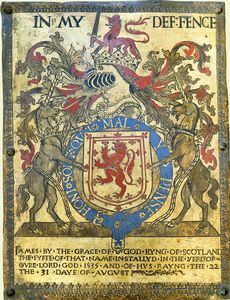 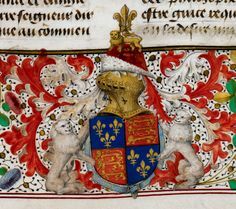 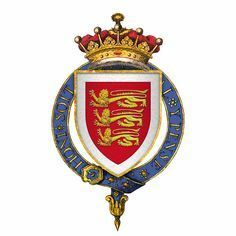 Garter Stall-plate of James V, King of Scotland. 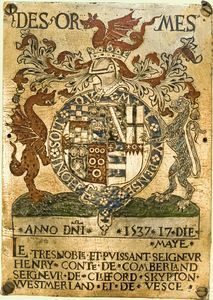 Garter stall plate of Guy de Bryan, 1st Baron Bryan, KG. 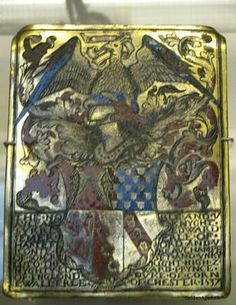 Garter Stall-plate of Robert Radcliffe, tenth Baron Fitzwalter, first Earl of Sussex. 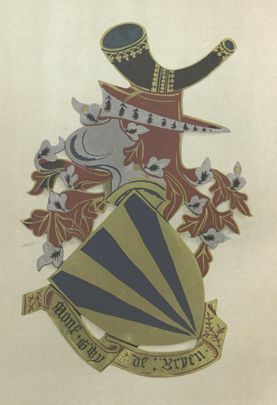 Garter Stall-plate of Sir Gilbert Talbot. 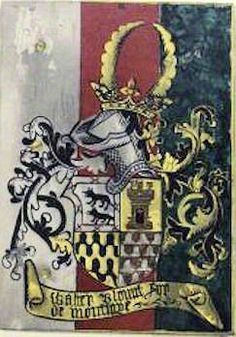 Garter Stall-plate of Richard Grey, third Earl of Kent. 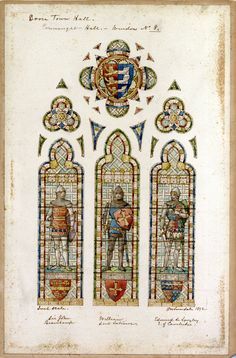 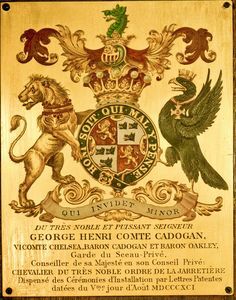 Garter Stall-plate of George Talbot, fourth Earl of Shrewsbury. 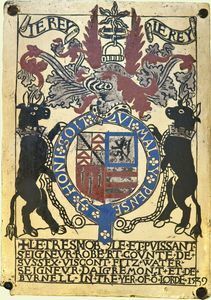 Garter stall plate of Sir Walter Devereux, jure uxoris Baron Ferrers of Chartley KG. 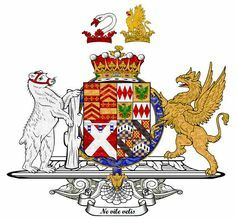 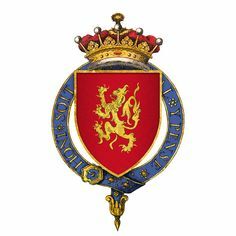 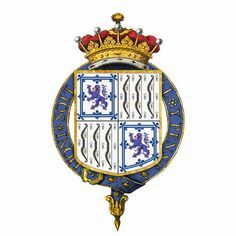 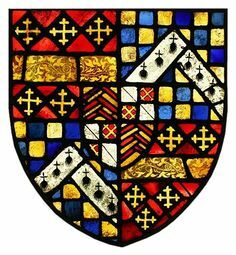 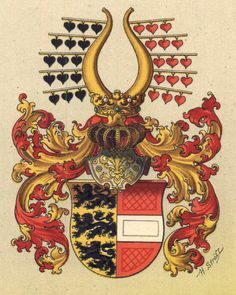 Garter stall plate of Humphrey Stafford, Earl of Stafford later Duke of Buckingham, KG. 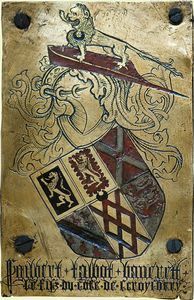 Garter stall plate of Gilbert Talbot, 5th Baron Talbot, KG. 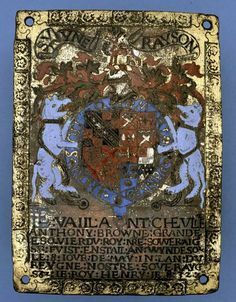 Garter Stall-plate of Ralph Neville, fourth Earl of Westmorland. 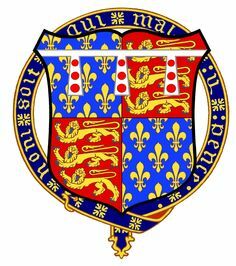 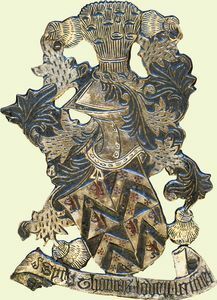 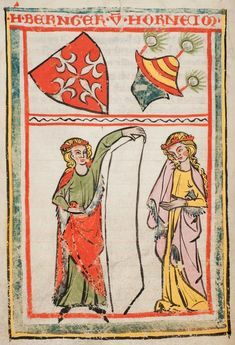 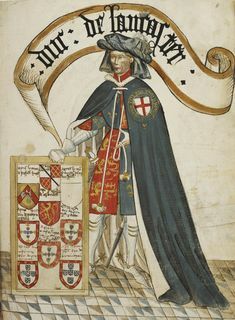 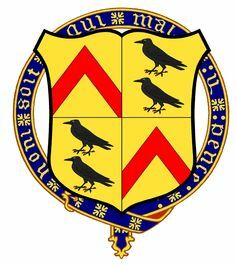 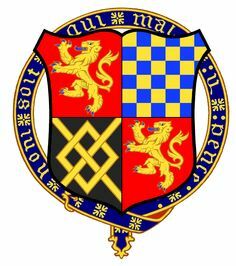 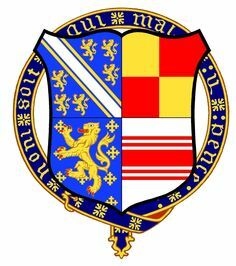 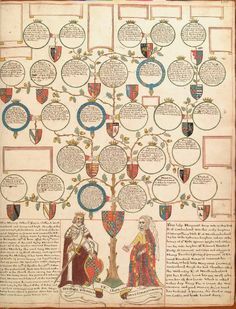 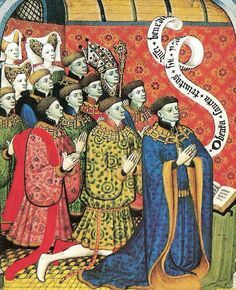 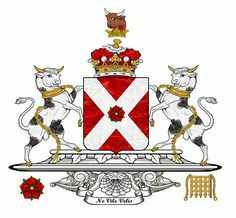 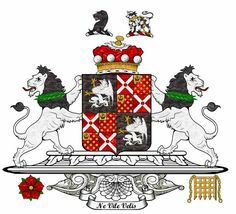 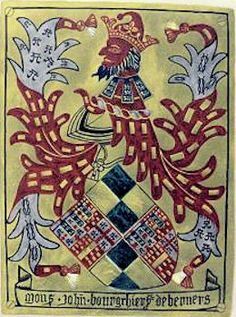 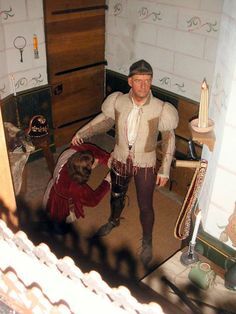 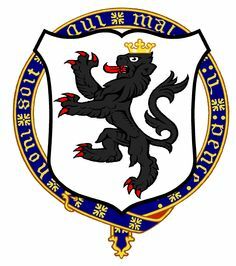 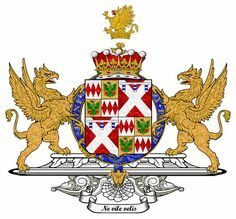 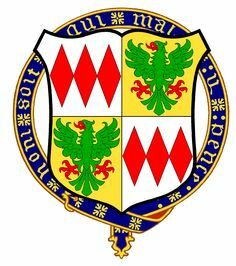 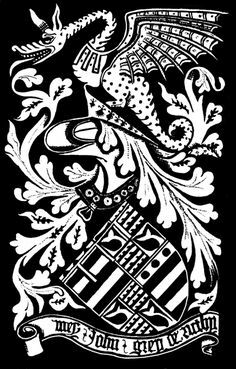 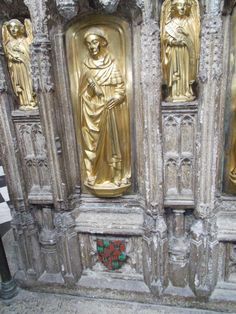 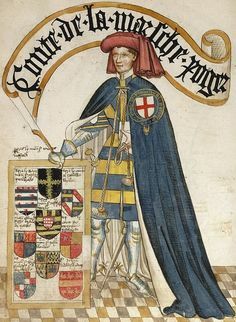 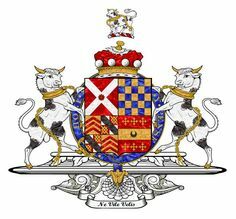 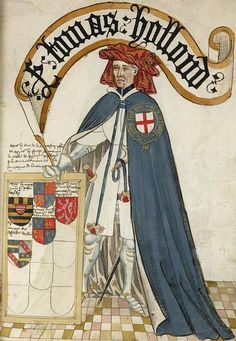 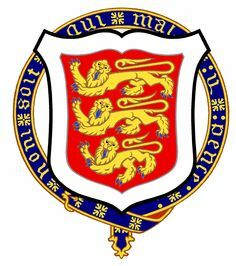 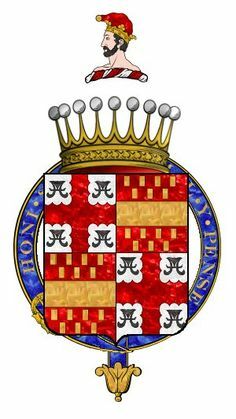 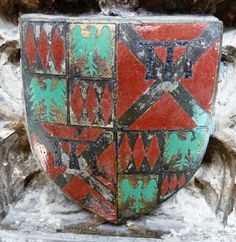 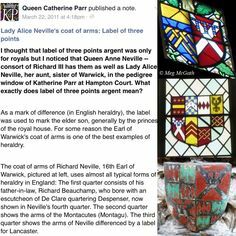 Sir Richard FitzAlan, Earl of Arundel & Surrey. 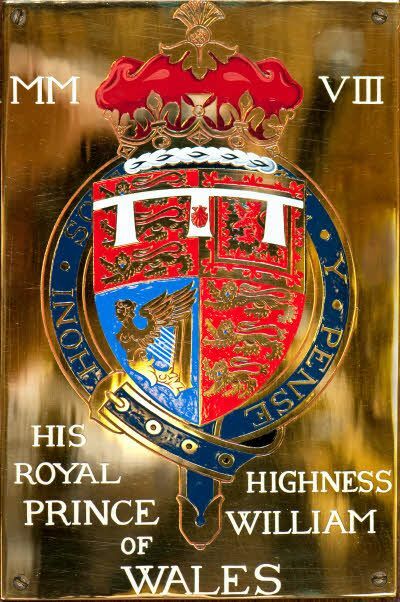 Invested: Illustrated by David Waterton-Anderson, KSG, OLJ. 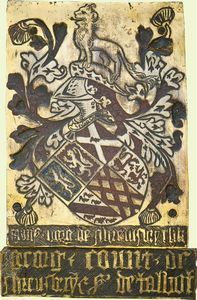 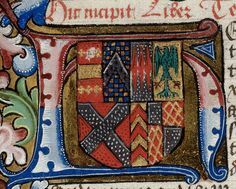 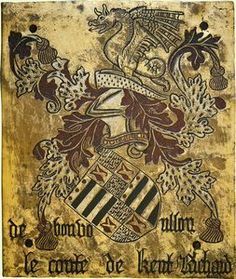 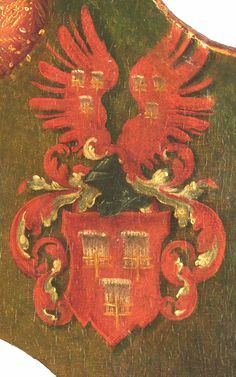 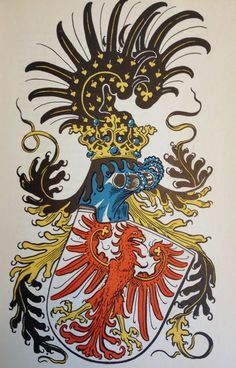 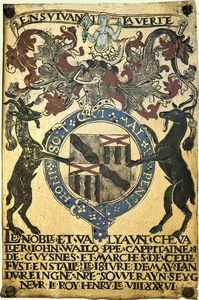 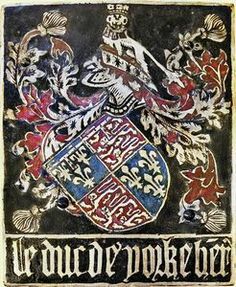 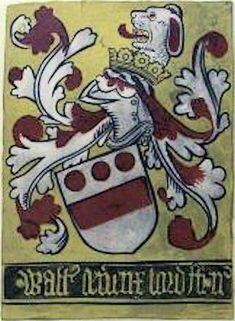 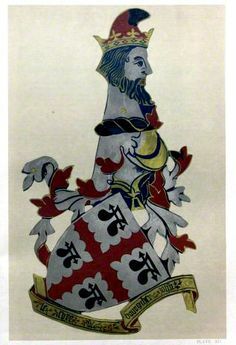 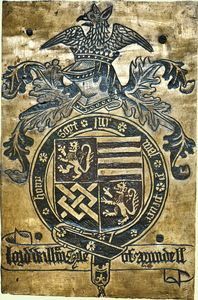 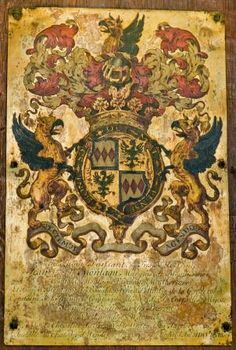 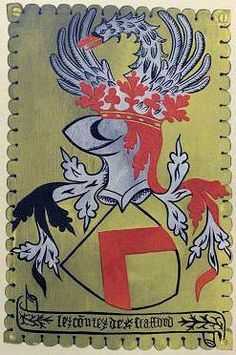 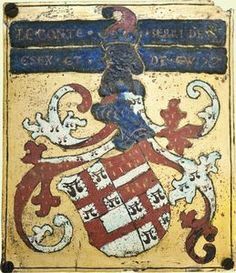 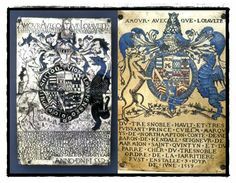 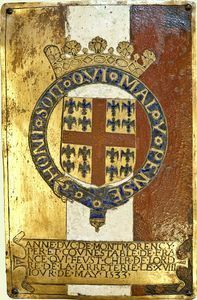 Garter Stall-plate of Anne de Montmorency, Duke of Montmorency. 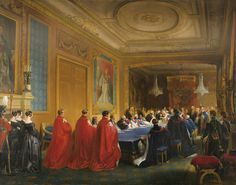 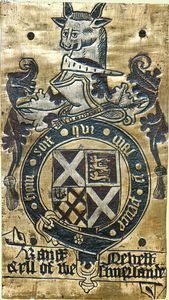 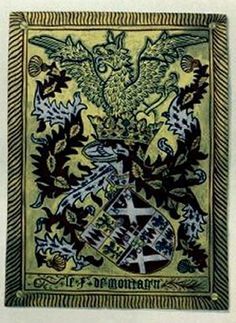 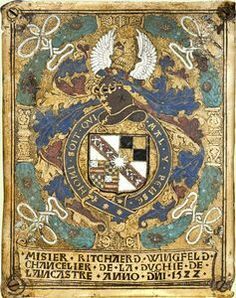 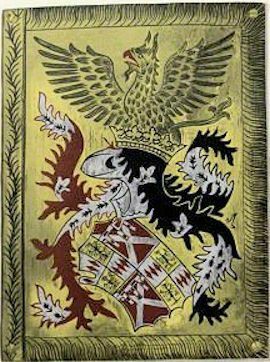 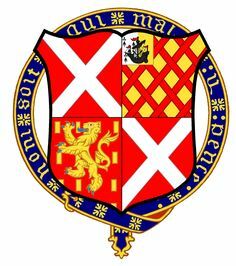 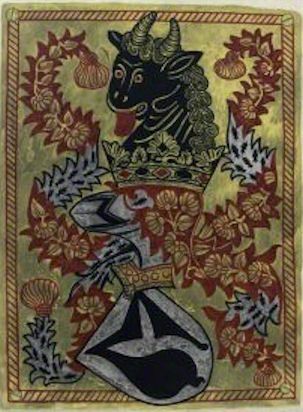 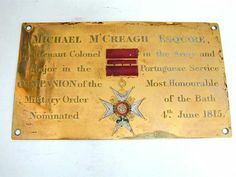 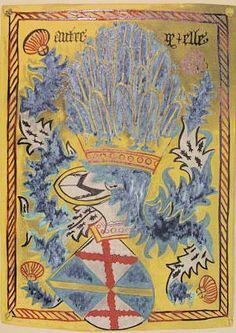 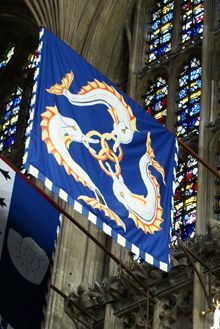 Banner of Lord Boyce, Knight of the Order of the Garter, St George's Chapel, Windsor Castle. 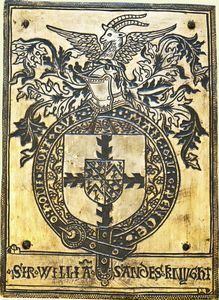 Garter Stall-plate of Sir William Sandys, first Baron Sandys of The Vyne. 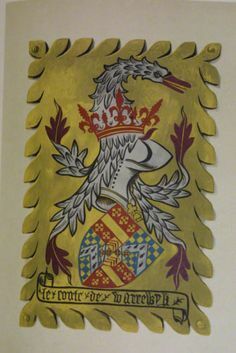 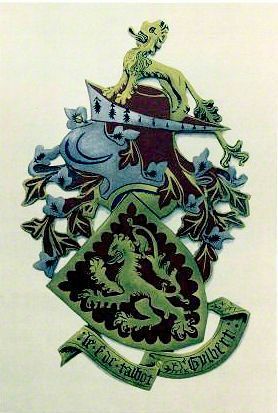 Garter Stall-plate of Henry Clifford, first Baron Clifford, first Earl of Cumberland. 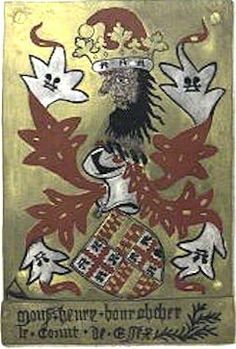 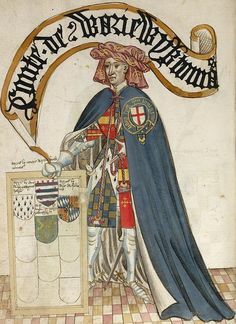 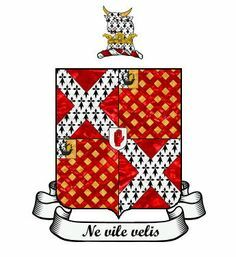 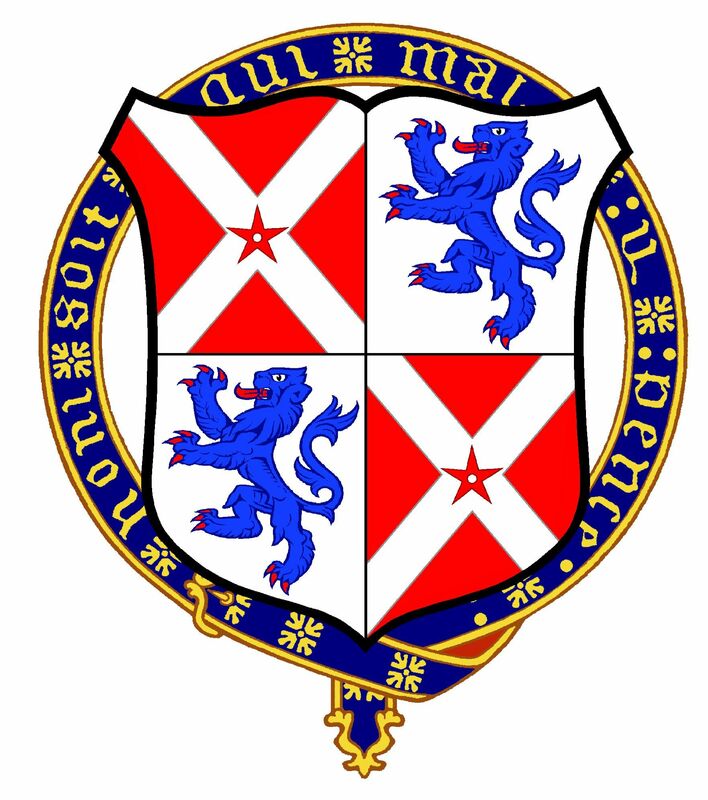 Sir William Nevile, 7th Lord Fauconberg, Earl of Kent. 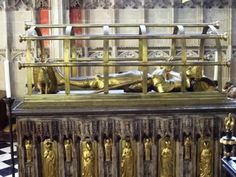 Invested: 1439. 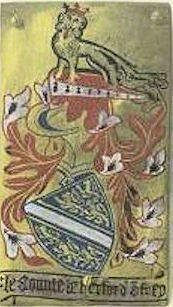 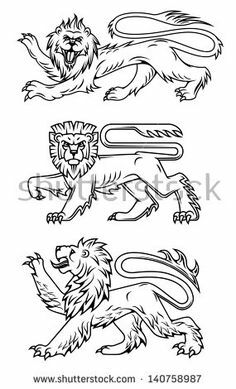 Illustrated by David Waterton-Anderson, KSG, OLJ. 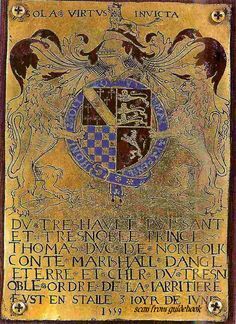 Garter Stall-plate of Sir Thomas Lovell. 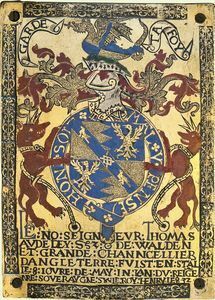 Garter Stall-plate of Thomas, first Baron Audley of Walden. 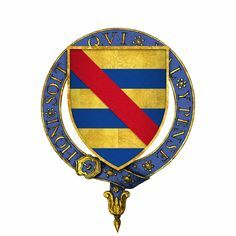 Garter Stall-plate of William FitzAlan, eleventh Earl of Arundel. 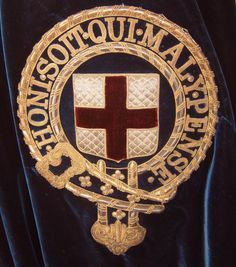 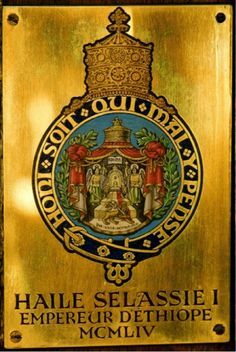 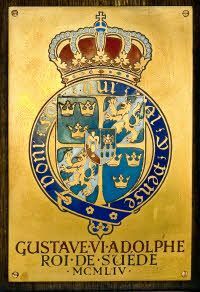 Stall-plate of the Order of the Garter; copper-gilt and enamelled with arms of Sir Anthony Browne, executor of King Henry VIII's will. 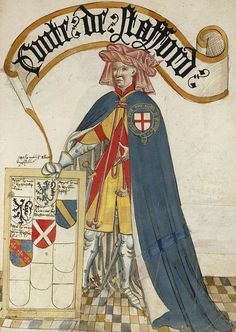 Sir Hugh de Stafford, Earl of Stafford. 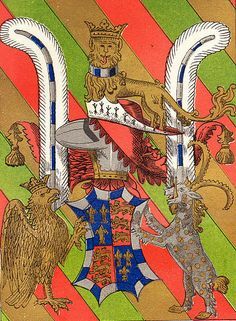 Invested: Illustrated by David Waterton-Anderson, KSG, OLJ.